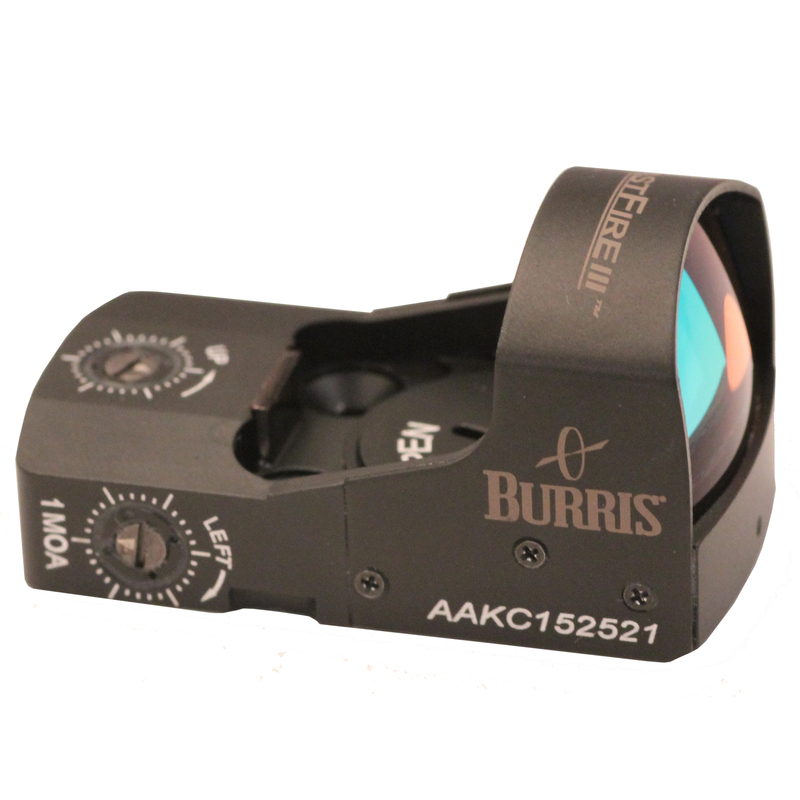 Burris has moved the adjustment system rearward to better accommodates mounting situations. 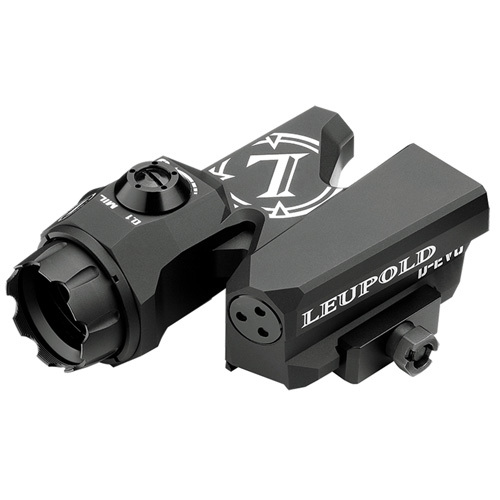 Also, the eyepiece is shorter, allowing even more mounting flexibility. 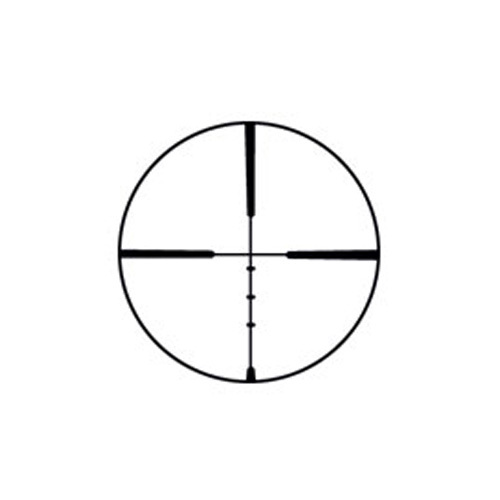 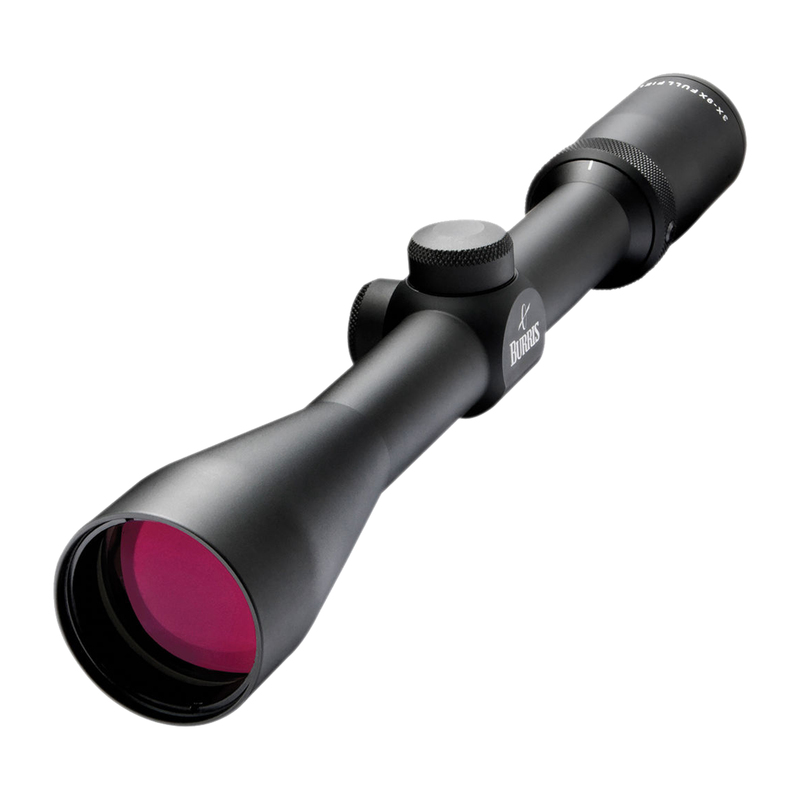 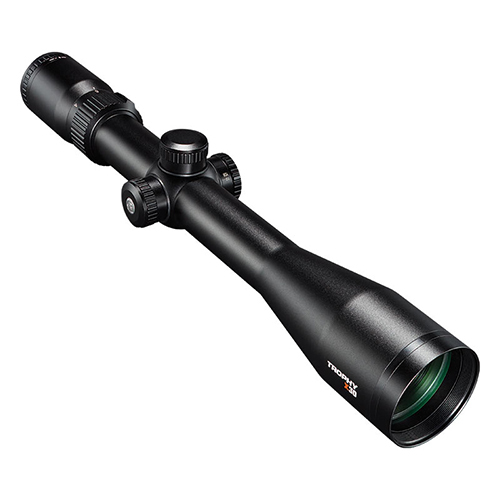 Be the first to review “Burris Fullfield II Scope 3-9x40mm Ballistic Plex ,Matte Black” Click here to cancel reply.